Consumer expectations are rising and brands are being challenged to deliver helpful, personal and frictionless experiences. At the same time, with the growth of connected devices, the complexity of the marketing channels you all have to manage has exploded, and the possibilities for how to reach people and engage them continue to proliferate. 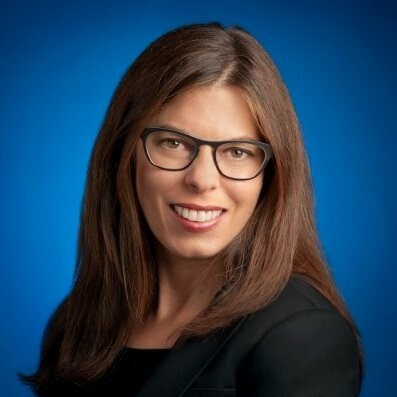 Jenny Thomassian, head of industry of travel at Google, will be speaking on how artificial intelligence is changing the way brands are engaging and influencing their customers and creating more assistive experiences for travelers. GPS & Fleet Management platforms are growing across the golf industry, but the savvy operator knows that they are more than just yardage info and pretty graphics. Learn how to leverage your GPS for powerful and unique opportunities to reach and interact with your customers to drive desired behaviors. Golfers are tuned into GPS for information and this allows course operators to not only market their own events but also create ‘piggy-back’ opportunities for local advertisers. Irrigation systems are taking advantage of technological advances to give better value to the Golf Course owners. This session will demonstrate some of the latest technologies and how these technologies can help Golf course owners choose the best irrigation system for their courses. We will explore our revolutionary IC System™ and IC CONNECT™ technologies and the role of sensors in irrigation. We’ll take a data-enhanced and historical perspective at how technology has evolved in golf (persimmon and metal cleats to composites and Softspikes), analyze adoption, review what golfers, operators and providers have to say and provide perspective and comparison from other industries. Why are some technology solutions embraced while others are not? And what should the golf industry learn from it all? Get visibility into how industries outside of golf are leveraging Customer Experience Management (CxM) technology and take away practical tactics you can implement at your club to build loyalty, win back defecting guests, enhance your course’s profitability and deliver a sustainable competitive advantage. At last year’s inaugural Techcon, the focus was naturally on the various tech-oriented products and services developed for the golf course owner/operator… but what about your customers and prospects, the golfers? All golfers are not alike and they use tech differently to get the most out of their golf lives. Duh! Some are affluent and educated early adopters of golf gadgetry, APPs, game trackers and booking engines. Others prefer to enjoy golf as an escape from technology. The NGF recently completed a new study of how golfers use technology. The results will be presented LIVE at Techcon 2018 for the first time! This session will reveal how golfers use technology to interact with their favorite courses and brands, book tee times, make equipment purchase decisions, and more. Attendees will receive guidance on how to embrace and engage technology to acquire new customers, drive rounds, build loyalty and increase golfer satisfaction. Allison’s website generates over $150,000 sales a year using multiple Online Sales Funnels, and in this session, she’ll teach you the back end requirements that should be included on your website in order to make it a profit-generating machine. She’ll show you how to put yourself and your golf course in the driver’s seat and learn what you should be asking of your web developer in order to have a hard working website for your golf course. You’ll discuss landing pages, opt-ins, offers, and email follow-ups, and she’ll even give you templates to create a Cyber Monday special at your golf course. If you miss this session, you could be missing out on lots of web-generated revenue! This session will present the basics of tournament management software, how it is used at private clubs, public facilities and resorts, and provide a checklist that can be used when evaluating tournament management software. 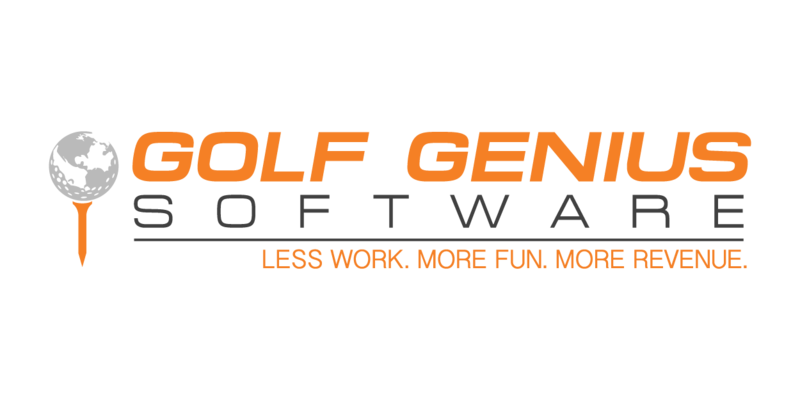 The presenters are from Golf Genius Software, which is used for tournament management at over 7,600 golf facilities in 38 countries. This presentation is not a sales presentation for Golf Genius, but rather an overview of the requirements and options available. Advanced reporting and inventory management, omni-channel selling, self-service, loyalty programs…these are just a few features of a point-of-sale product that you should be using to increase your course’s revenue and enhance the customer experience. This session will explore these features, and show how Lightspeed, the largest cloud-based retail POS in North America with serving over 50,000 retail and restaurant installations, is serving retail establishments like pro shops and F&B outlets to increase sales and improve golf courses’ bottom lines. The adage “Do as I say, not as I do” may be familiar to many parents of small children, but business owners learned long ago that what their customers “do” is more predictive of what they’ll do in the future. So how can you capture, track, and analyze behavioral data about your golfers, segment them into relevant targeted groups, and then use the information to get them to “do” more of what you want? In this session, Scot will provide some tips on how to leverage your club management software to acquire & store relevant golfer information, as well as an overview on changing privacy regulations and how they impact you. In 2017, BASF Turf and Landscape set out to secure data that would confirm the benefits of pre-treating sprigs with Lexicon®, its foundational fungicide for golf greens and tees. Although BASF Turf saw positive changes in the treated areas, the observations lacked quantitative data. BASF needed a partner with deep expertise in aerial data collection, advanced remote sensing and data analysis. Drones became the ideal platform for securing the high fidelity data necessary for analyzing turf health. Join PrecisionHawk’s Kevin Lang as he shares insight into the process of collecting quantifiable data with drone-based advanced sensors on one of the most recognizable courses at Pinehurst. You’ve captured your golfers email and have golf packages on your website, but you still aren’t getting sales online. In this session, you’ll learn the breakdown of how to attract your golfers to purchase from your online store. Allison will provide you with templates you can use to create a Cyber Monday special at your golf course, so you can start making more money THIS YEAR. You’ll walk away from this session with a template for emails to provide incentive to purchase, plus Facebook & Instagram ad templates for you to use. You’ll also learn the tricks Allison uses to get her golfers to continue to purchase from her online store all year long. 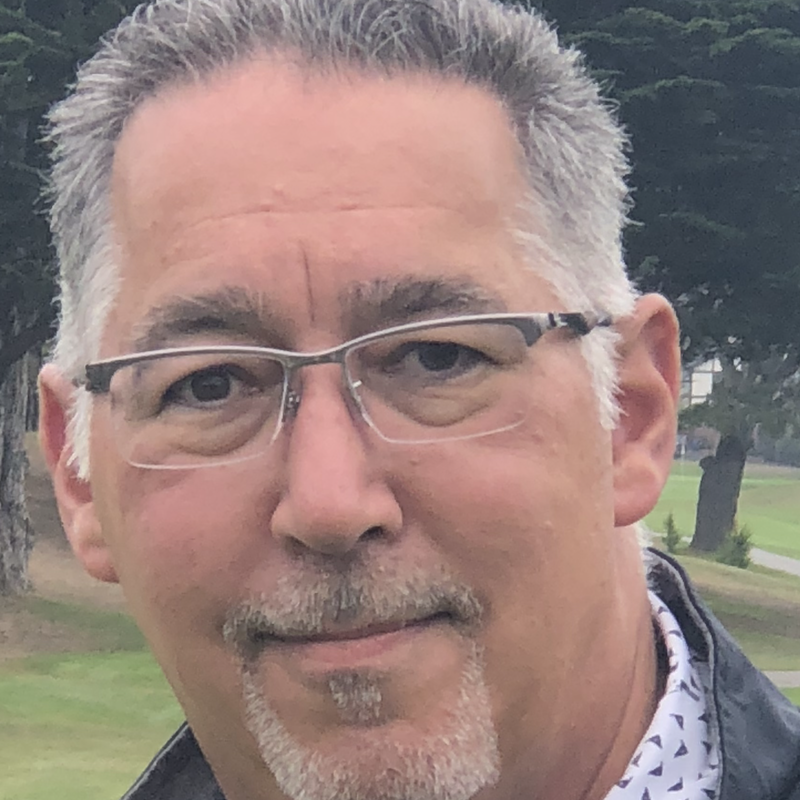 Led by Harvey Silverman, Co-Founder of Quick.Golf and Principal at Silverback Golf Marketing, a panel of golf technology experts will engage in discussion and demonstration of technologies that can power your loyalty rewards program. Don’t have a loyalty rewards program? You’ll also learn why you should and how available technology can make it easy to offer and manage. 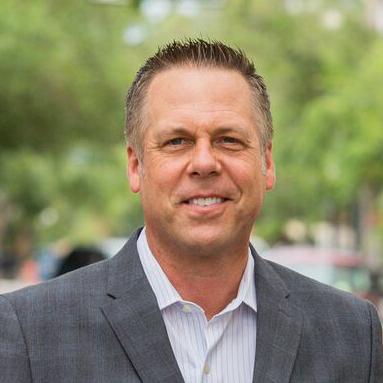 Bryan Lord, Founder & CEO of Teesnap, addresses the most contentious topics in golf including distribution, monetization practices, challenges all golf courses are facing, and the value of implementing state of the art technology at your facility. 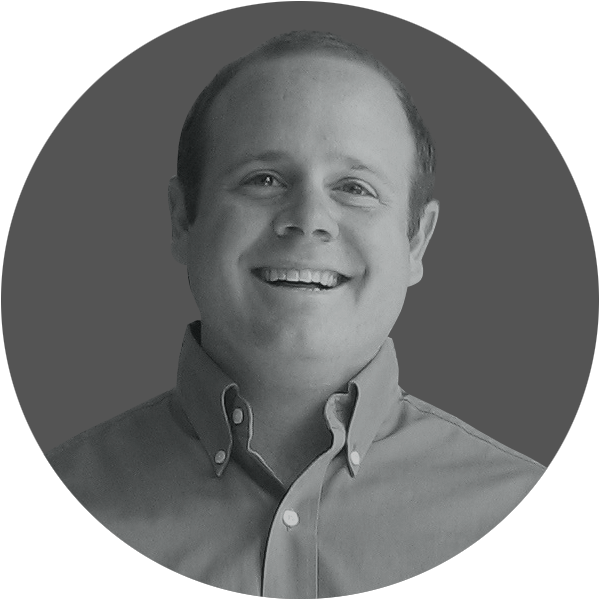 Seth Glasco will walk leaders in the Golf Industry through new technology to help attract, retain and develop top level talent. Helping individuals perform at their top capabilities is a mantra of Seth’s and Technology can help. You will learn about cutting edge software you may not have known previously existed and will learn why maximizing your staff’s potential is vital to the success of your company. Seth brings an engaging twist to the speaking world and has been named a top teacher in the country. Your business’ success rests on the performance of your team. Let Seth show you how to take your team to the next level. First there was GDPR – the European General Data Protection Regulation. Then came a more stringent privacy regulation in California, which will soon spread to all states. These regulations place demands on every entity that stores personal information, including golf clubs, courses and resorts. The regulations define the relationship between a course operator and its IT suppliers, particularly those that store personal data for course operators, and defines the respective responsibilities of operators and their IT suppliers. This session will demystify these regulations, show examples, and provide a very specific checklist for operators to use when assessing privacy and security risks. Importantly, key terms in an IT supplier agreement will be reviewed. Learn more about alternative experiences and tools that engage players and bring more people to the game via this panel discussion. Additional revenue generation opportunities during adverse weather and in the offseason, speedier and less intimidating methods to develop golfers, such as using golf simulators, and an attractiveness to younger and non-golfers also play a role in high-tech, “gamer” oriented, non-green grass efforts to draw in new golfers. The Price Is Right. Dynamic Pricing Strategies to Drive More Revenue. How often are you asked how much a round of golf costs? If you’re trying to drive the most revenue for your course, that should be a hard question. Like airline tickets, hotel rooms, and Ubers, greens fees are increasingly being set by supply and demand. In the past, rates were fixed – they were set at the beginning of the season and (maybe) revisited at the start of the next year. 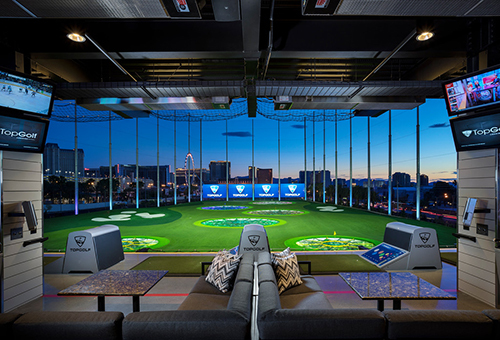 But now, savvy operators, including municipalities like the City of Denver and management companies like Marriott Golf, are using their technology to set prices, activate promotions, and maximize revenue all day, every day. Technology expert and 20-year industry veteran Jason Jenkins will offer a look at how dynamic pricing works, share success stories, and provide a sneak peek at the latest features EZLinks is layering into its dynamic pricing technology. In this session, learn how PGA Career Services maximizes it’s search efforts to connect qualified golf professionals with employers using the PGA Job Board, a complimentary service connecting job seekers and employers in the golf industry, and PGA CareerLinks, PGA of America’s award-winning employment referral service created with a state-of-the-art database search system that can effectively identify qualified PGA Professionals based on an employer’s specifications. The end result being a professionally executed search that provides the employer with a manageable pool of highly qualified PGA candidates. We’ve all heard about the impact “social” can have in terms of connecting people and creating communities, but Social Golf goes beyond the standard digital platforms like Facebook, Instagram & Twitter. In this session, you will learn how golf courses can better engage their customers, build loyalty, and ultimately increase revenue by using mobile golf technology to enhance their existing on-course communities from weekly skins games to the women’s league. Don’t Roll the Dice: Improving the accessibility of your website for people with disabilities. Website accessibility and the related risks are a growing concern for many companies and agencies. This session will introduce you to the ways that people with disabilities access the web, the concepts of evaluating websites for accessibility and an introduction to accessibility guidelines and the basic risk organizations may face today. With golf’s key stakeholders clearly focused on bringing new players to the game and keeping current players in it for the long haul, innovative thinking has never been more important. But what about your personal role in golf? How can your business reach a new level amidst challenges faced by the game? How can you climb to your highest professional summit? The focus of Kraig Kann’s inspirational closing keynote is you, and it’s the perfect wrap to our conference. The former Golf Channel studio host and C-suite executive at the LPGA has spent more than 25 years in the game, including roles on various industry leadership boards such as Golf 20/20 and a seat on the golf communication committee for Rio 2016 which successfully ushered the sport back into the Olympics. Now a business owner himself, he’ll share his powerful vision on the critical need for an entrepreneurial mindset while also promoting the idea of carving out your own niche in the industry. So, don’t leave Las Vegas without an interactive and inspirational message that sends you home with tools that build your business and your brand.